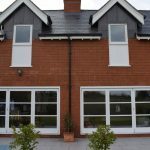 Bespoke Joinery – What Are The Benefits? 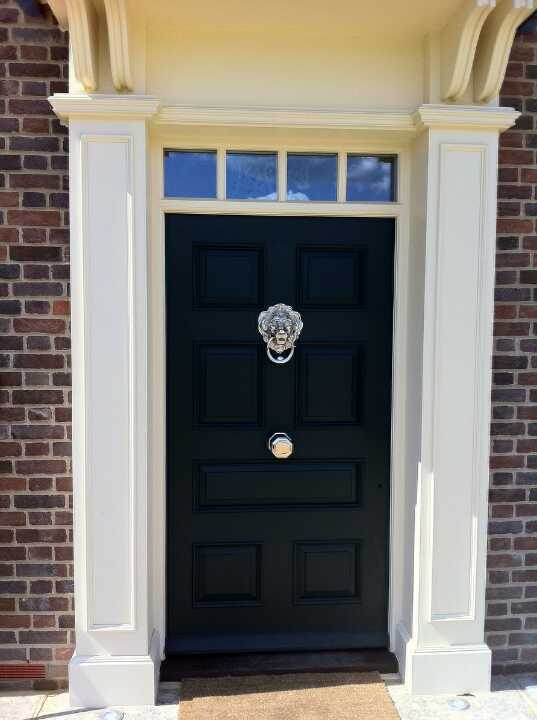 Having worked within the joinery industry for many years now, Archway Joinery consider our team as specialists in all joinery work. This then got us thinking about joinery. What are the benefits? We know, but do you? 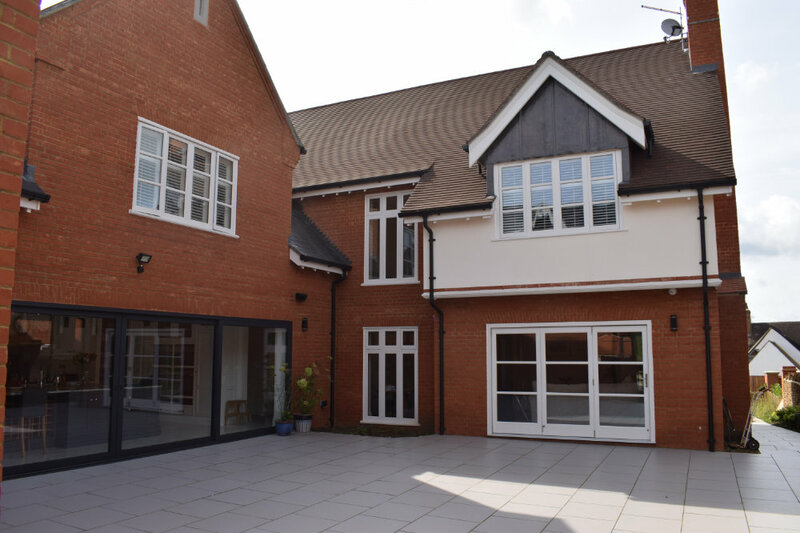 Our experience alone proves how well joinery work can work for clients in Bedfordshire and surrounding areas, but we wanted to explain more about the benefits of choosing joinery. 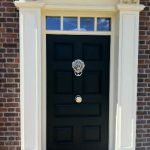 Learn more about bespoke joinery and the benefits of choosing joinery services with Archway Joinery. We want to help homeowners to understand more about joinery services and the benefits of undergoing joinery work for yourself. If you have any questions regarding joinery work, or your specific needs, please don’t hesitate to call Archway Joinery today and we will do our best to help. 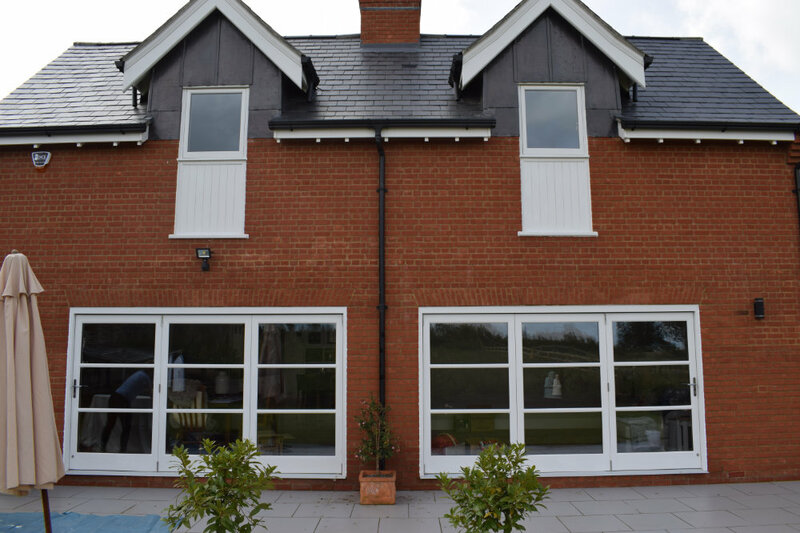 From enhancing the appearance of your home to using environmentally friendly products, choosing bespoke joinery can make an amazing difference to your home. 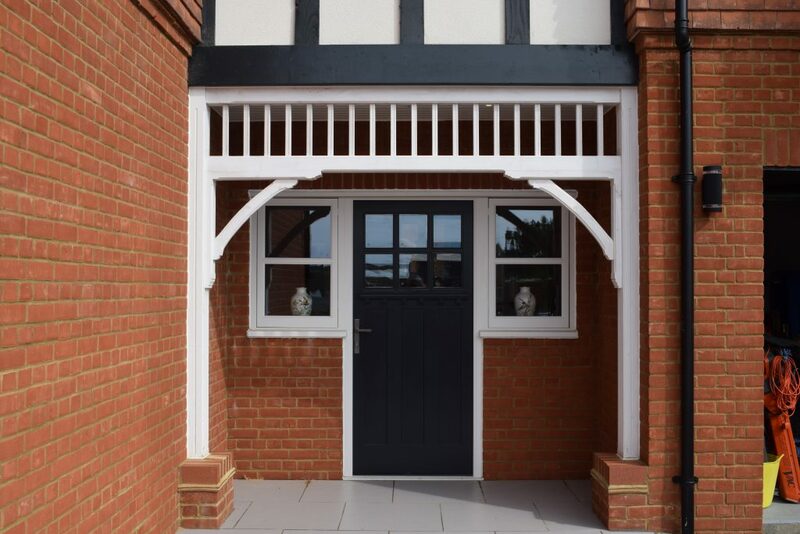 With many reasons and benefits for choosing bespoke joinery, Archway Joinery have picked our five favourite. But of course, joinery work is custom to you, so the benefits of choosing these services will also work on an individual basis. For example, you could find that joinery work enhanced creativity in your home, or improved the use of natural sunlight. 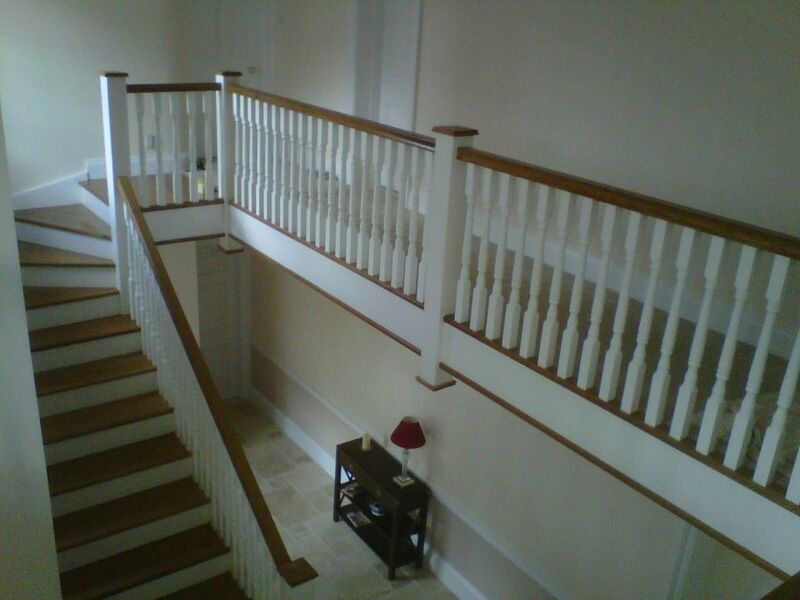 No matter your reasons for choosing joinery work in Bedfordshire, the options for style, design, and the finish are endless. Here at Archway Joinery, we want to make a difference to your home and believe that our joinery services can do just that. 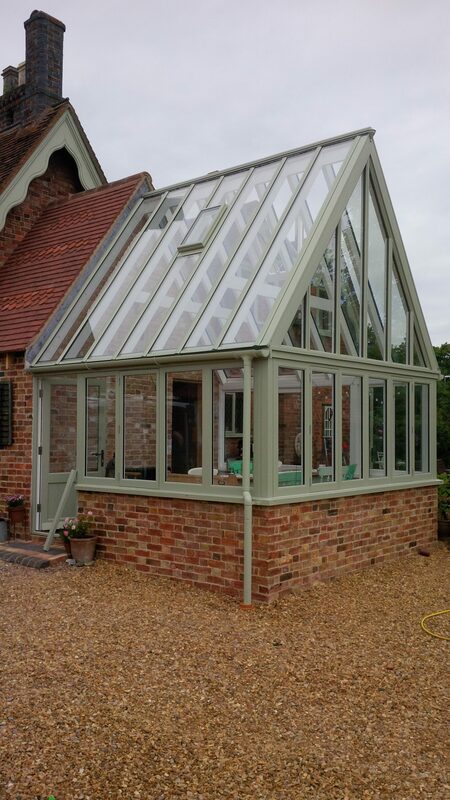 If you’re looking for a team of experienced, reliable, and reputable joiners in Bedfordshire, look no further than Archway Joinery. Our team withhold years of skills and experience within joinery work and are here to help with all your home improvement needs. 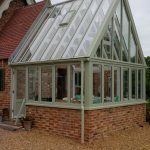 From bespoke windows to doors, conservatories to staircases, Archway Joinery are the team you can trust for your joinery services in Bedfordshire. 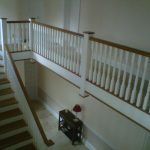 For all joinery services in Bedfordshire and the surrounding areas, be sure to give Archway Joinery a call today. Our team are built up with decades of experience and are happy to help with all questions or queries. So, if choosing joinery services is your next step to improve your property or its structure, look no further than our team for help. Contact Archway Joinery today on 01525 404873 or email info@archway-joinery.co.uk to find out more about our joinery services. And don’t forget to ask for your free quote!